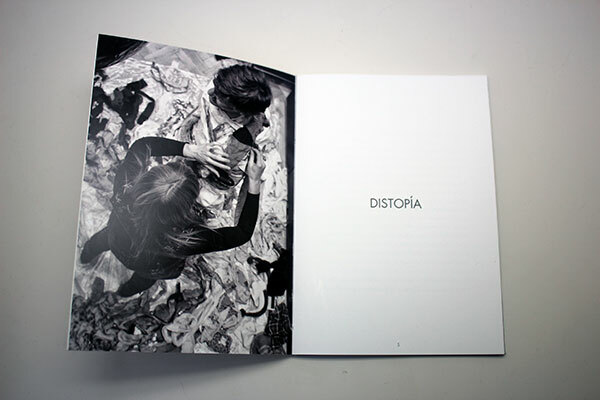 Photobook: Susana Saromán/ Dystopia. Format A6. 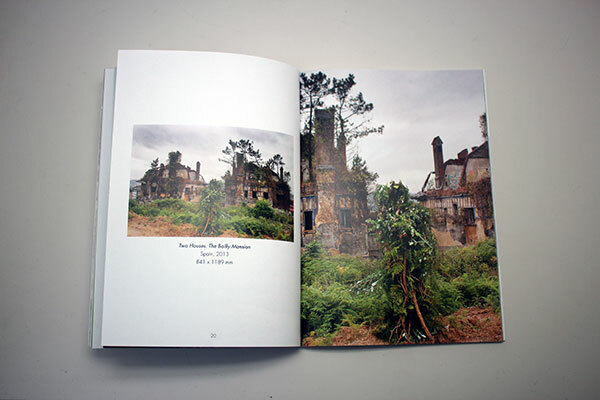 This photo book showcases two series of photographs that uncover how poetic language and visual expression can be blended together to form a convincing creative condemnation. We are presented with a visual dystopia that makes us look back in The Things We Leave Behind, and an impetus to think of tomorrow in Present Imperfect, Future Tense. 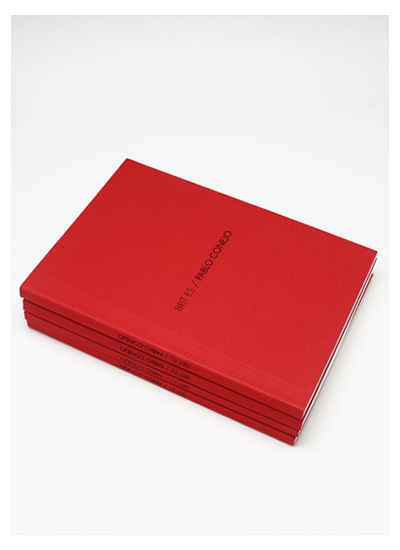 The foreword is written by the independent curator Kathleen Soriano. Proofreading and Translations: Ben Ffrancon Davies. Design and layout: Carolina Núñez. 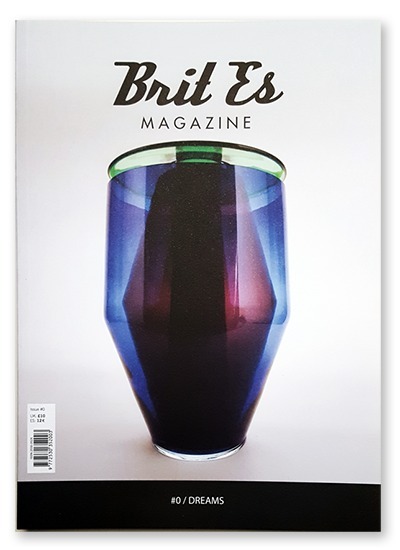 Published by Brit Es Magazine S.L. in partnership with Leica Camera Ltd. Printed in Spain by Uniter S.L. November 2018. 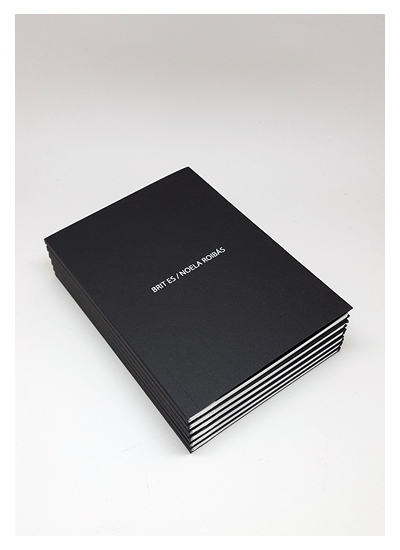 This collection of pocket photobooks reflects the magazine’s standing as a great assembly of ideas, stories, conversations, and specially commissioned photographic artwork. 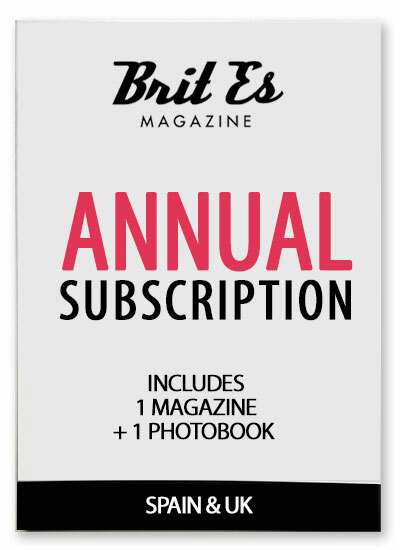 More than just a photo book, each edition is a collector’s item which reveals the work of Spanish photographers working in the UK. 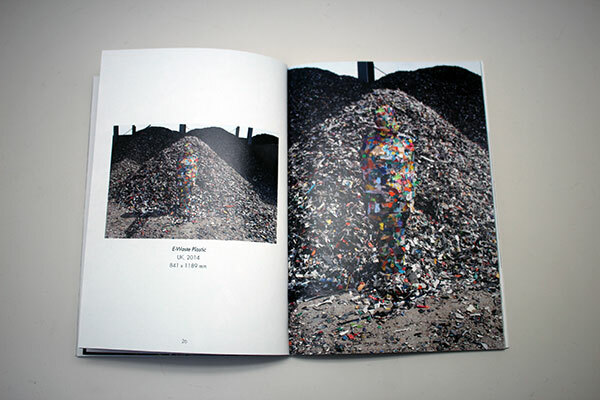 Each book focuses on a specific concept and is introduced by a foreword from an artistic influencer who endorses the artist’s work. 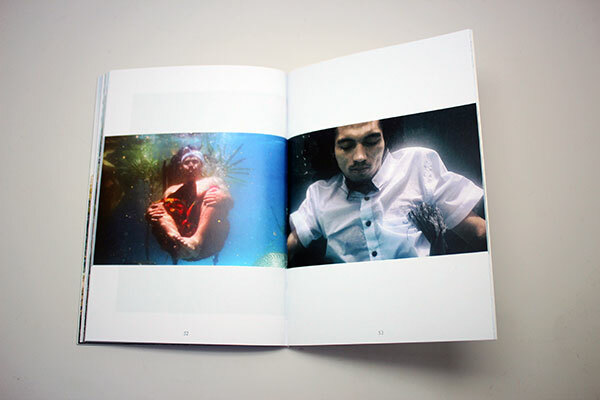 Susana Sanromán photobook showcases two series of photographs that uncover how poetic language and visual expression can be blended together to form a convincing creative condemnation. We are presented with a visual dystopia that makes us look back in The Things We Leave Behind, and an impetus to think of tomorrow in Present Imperfect, Future Tense. 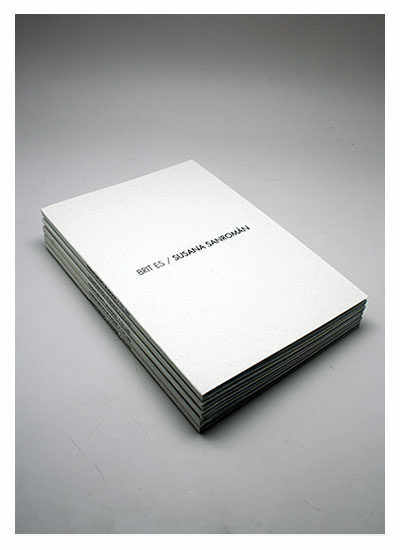 The foreword to Susana Sanromán’s photobook is written by Kathleen Soriano, an independent curator, art historian, and broadcaster, currently Chair of the Liverpool Biennial. Over the last 30 years she has been responsible for contemporary and historical exhibitions, collections and public programmes at the National Portrait Gallery, London, the Royal Academy of Arts, where she was Artistic Director (2009-14), as well as at Compton Verney Art Gallery, where she was Director. Susana Sanromán is a Galician photographer who has made London her home. Since completing her studies in photography at the London College of Communication, she has been involved in a number of exhibitions as a visual artist. Her work conveys intimacy and subtlety, and has been shown at the Louvre, the Venice Biennale, Art takes Miami, Brussels, Paris and Tallinn Art Weeks, NordArt, Interfilm Berlin, to name just a few. On top of this, the work she has produced while assisting the internationally renowned artist Tom Hunter has pushed the limits of conventional photography. In constant evolution, prompted by her creative vision and a distinctive visual language, her work displays a narrative dictated by the visceral impulses of a global society, which leads to a state of hyper-connectivity, degradation, ambiguity, and hypnosis. Her creative process starts with an image in her mind’s eye, an image which she then develops to create a piece of art which might drift between performance, installation, photography, and sculpture.